Find Gyms in Madrid - TrainAway helps you find gyms everywhere! Find Gyms in Madrid - TrainAway helps you find gyms everywhere! VivaGym Embajadores is serving customers since 2015 in one of the most central locations of Madrid. One of the best value for price gyms in Madrid, VivaGym Embajadores offers a great mix of free weights and functional areas spreading across 2000m2. As well as a large cardio area, VivaGym Embajadores also offers a free weight, a strength and a functional training area, a cycling room and free lockers. Buy day pass access to VivaGym Embajadores through TrainAway. One of the best value gyms in Madrid, the pay as you go access provides the perfect option for an active traveler. VivaGym Embajadores is located a few minutes away from the Reina Sofia Museum, the El Rastro flea market and the Embajadores metro station. VivaGym Embajadores provides a great mix of location, activities, and ease of access with TrainAway. Buy your day pass today and have a unique training experience while visiting Madrid. Thanks to Trainaway, I found a nice gym close to me with really convenient opening hours. Tried several gyms with Trainaway while in Madrid. Found comfortable and well-equipped ones, great exeperince! Very convenient service, makes life so much easier. Will definitely use it again! 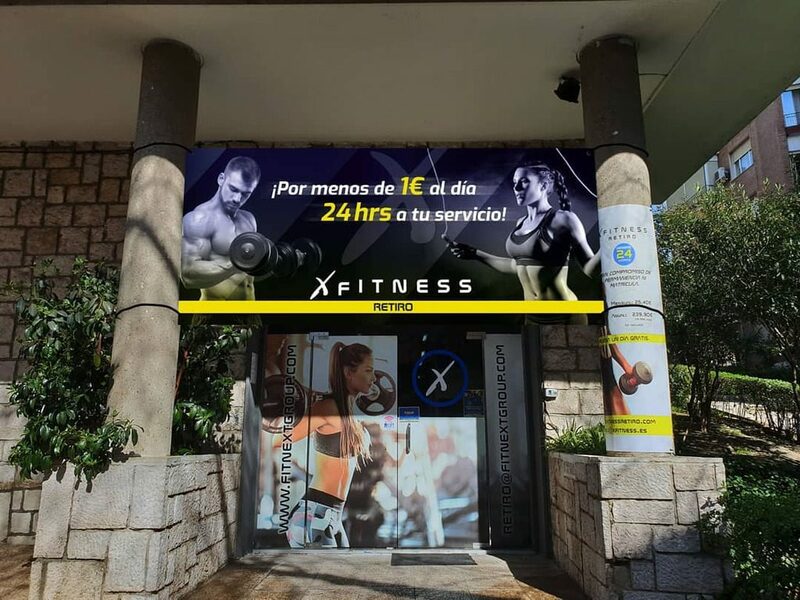 Own a gym in Madrid? Madrid, the capital of Spain, is a modern, cosmopolitan city with rich historical, cultural and artistic heritage. Be an art or history lover, a sports fan (you’ll see that everyone is obsessed either with Real or Atlético) or just a casual tourist, everyone can find their go-to places in the city. The famous ‘Golden Triangle of Art’ is three amazing and important museums of Madrid located within minutes from each other: The Prado, the Thyssen-Bornemisza Museum of Art and the Reina Sofia Museum. Built in the mid-18th century, the Royal Palace is the largest palace in Western-Europe and a must-see not only for the building itself but for the exhibitions it hosts. Madrid has several wonderful parks and squares, for example Retiro Park, Puerta del Sol and Plaza Mayor. Explore the Gran Vía, the entertainment and cultural center of the city, or one of the several markets like Mercado San Miguel or El Rastro (flea market open on Sundays). And we didn’t mention yet the amazing food and wine places… In short, Madrid is a must on everyone’s bucket list. Being active and staying fit and healthy is a very important aspect of life in Spain, and Madrid is no different. You can find gyms everywhere across the city offering a great mix of free weights, cardio machines and group classes. However, it might be difficult to get access to them due to the language barrier. With TrainAway, you can avoid these problems and buy day pass access to great gyms like VivaGym – Embajadores within a minute and stay fit while on holiday or conducting business in Madrid.